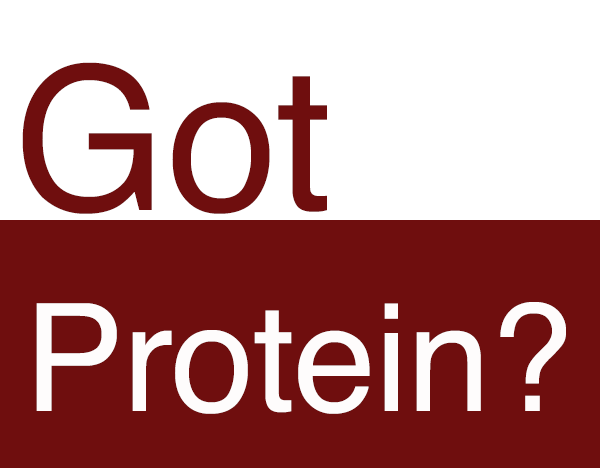 Everyone jump on the protein bandwagon, quick! I keep trying to find healthy ways to increase my protein intake. Here's a good source.